From mythically cute pool floaties to rainbow-hued confections and drinks, 2017 is the year of the rainbows fit for a unicorn. 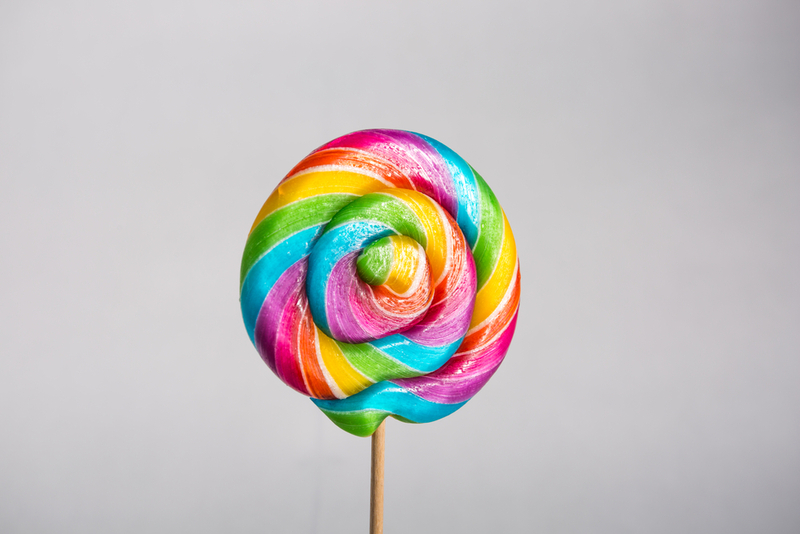 The legendary magical creature captured both the hearts of the public and ire of media outlets But as Refinery29 notes, the rainbow unicorn trend is nothing new…and the magic doesn’t appear to be disappearing over the rainbow anytime soon. 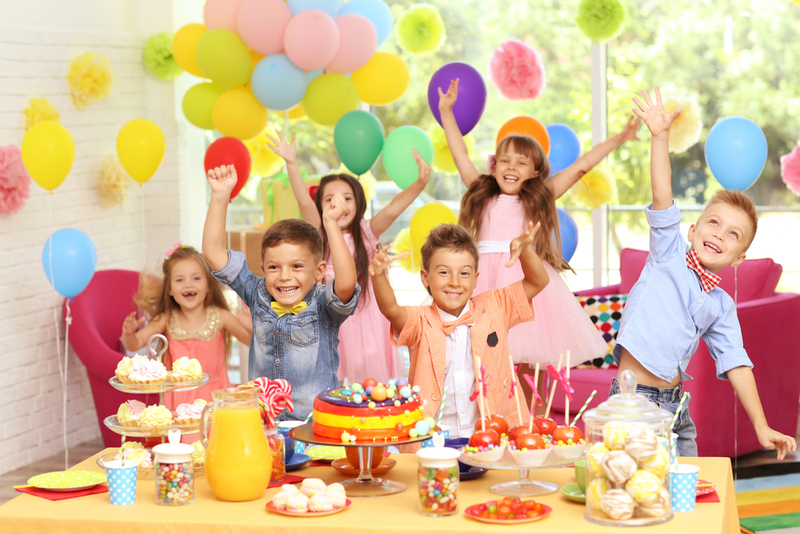 Summer—with its longer days and carefree spirit–is the ideal time to celebrate 2017’s rainbow unicorn phenomenon with kids. Color the summer with rainbow hues, glitter and magic; mix up edible unicorn confections and create colorful crafts inspired by the mythical and majestic unicorn! 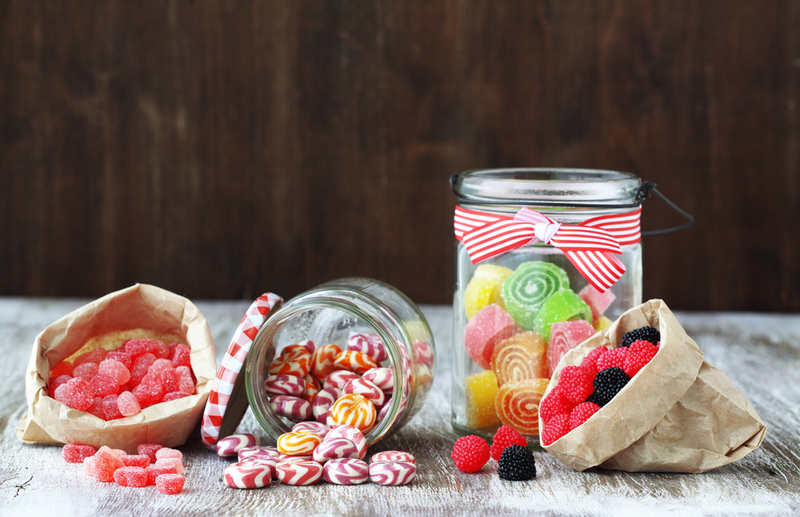 These DIY crafts and goodies range in difficulty levels, but they are all equally magical. This summer, the trend is unicorns for all; so get ready to slide down the rainbow! 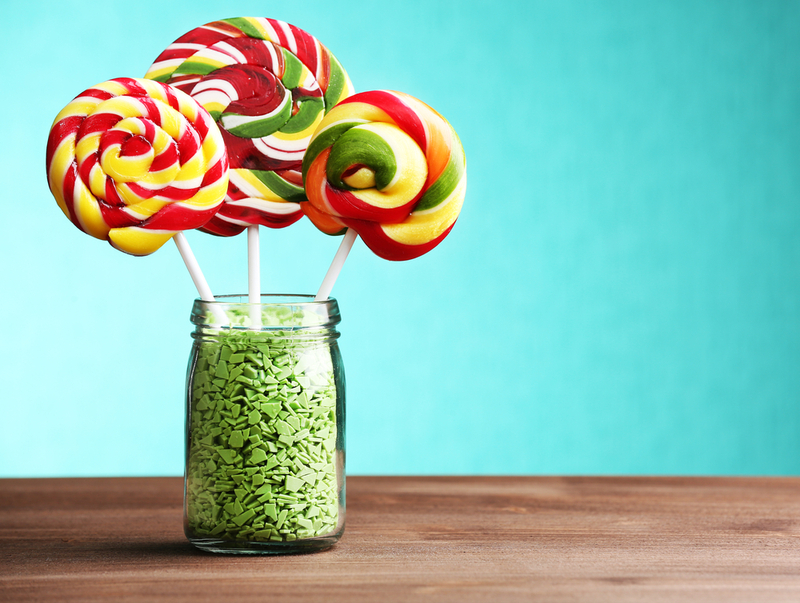 These are the big bold lollipops that are so popular in theme parks and other hot spots. Kids love them, and so do adults. But they also are easy to make at home. According to LeafTV, you need to carve out an afternoon to create these rainbow treats, so this is the ideal rainy summer day activity. 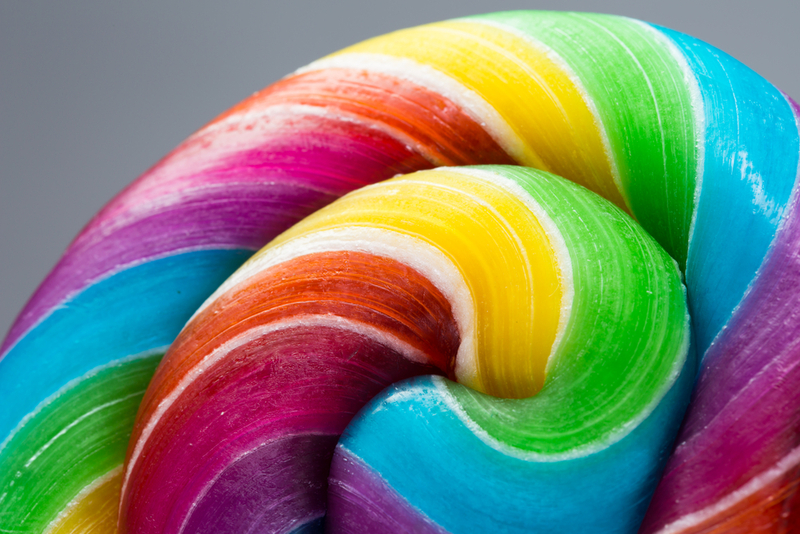 For unicorn inspiration, use rainbow hues; you can even twist the candy into a unicorn horn for extra sugary magic! Check out the full recipe and tutorial at LeafTV. Marshmallow crispy treats are a childhood favorite and so easy to make at home. For a unicorn spin, add Skittles into the mix. 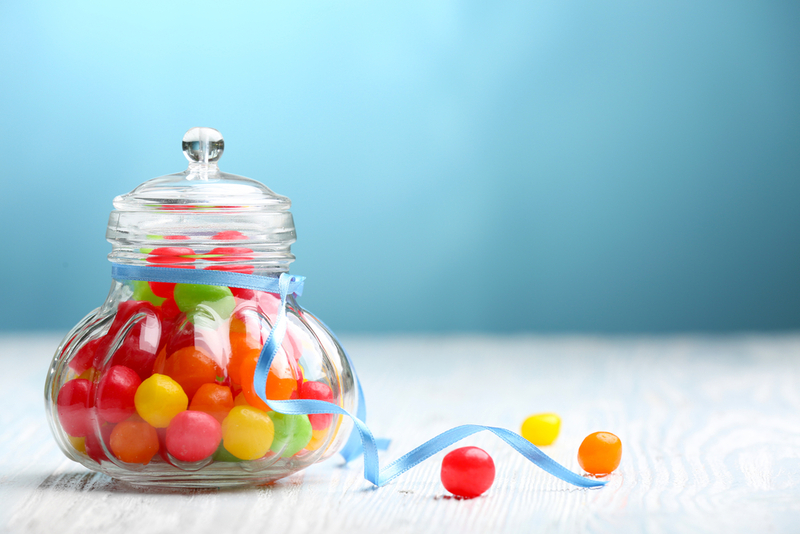 Jelly beans or M&Ms also may be used for the same rainbow effect. For an easy recipe, check out Cookie Sleuth! 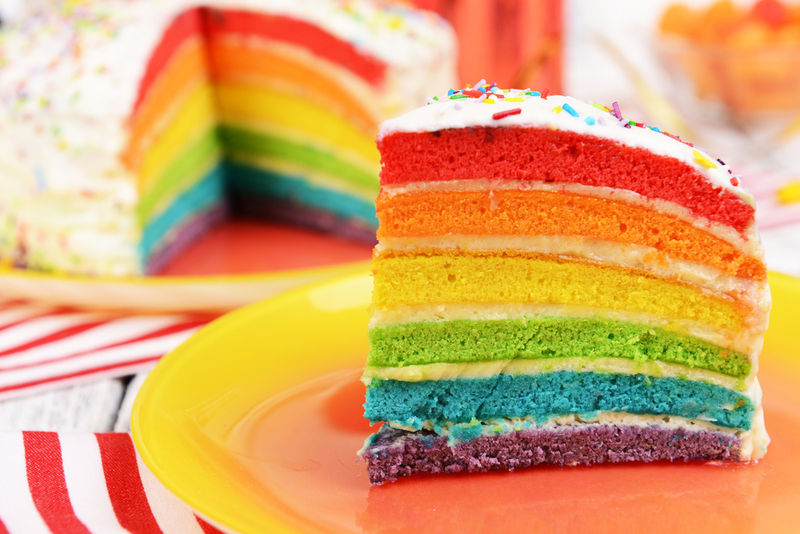 This is a six-layer cake with each layer colored in a correlating hue of the rainbow, and a layer of white frosting is sandwiched between each hue. The cake is majestic and ideal for a unicorn-themed birthday party. While anyone can try this at home, the cake requires time, patience and an attention to detail for the ideal rainbow confection. “Whisk Kid” created the recipe, which also has been featured on Martha Stewart’s web site (because…of course!). For extra sparkle and unicorn appeal, top the cake with edible glitter and rainbow sprinkles! Sure, it’s summer, but winter needs unicorn inspiration, too! The Decorated Cookie offers a DIY no-sew rainbow scarf craft to make for kids to wear during cooler months. The craft is easy and fairly inexpensive. You need fleece fabric in six different rainbow hues, and the scarf is created by weaving circles of each color together to create one long chain-linked scarf. 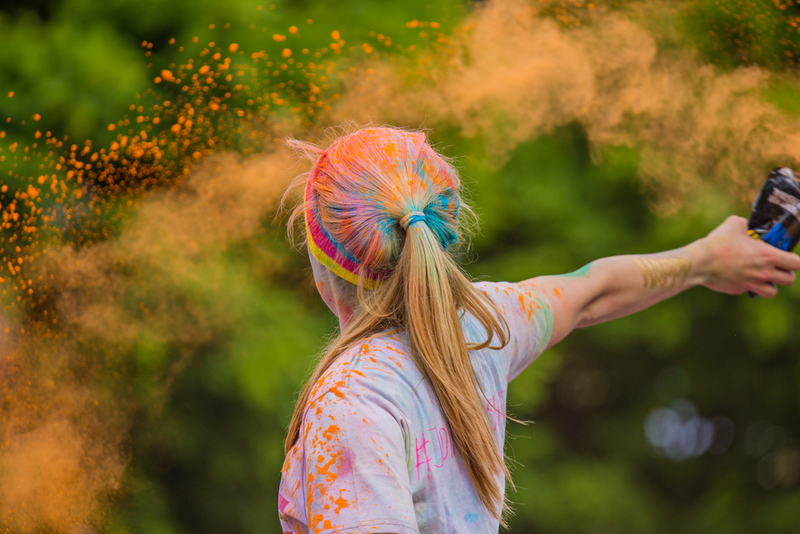 If you’ve participated in a color run, you know all about rainbow powder. While you can purchase powder at many stores, you can also make it at home. While the recipe takes time, kids will love throwing this powder at each other in a unicorn-hued rainbow battle. Leave it to Martha Stewart to create rainbow unicorn magic from a simple Sharpie! Sport the rainbow with a DIY tie-dye t-shirt. Kids can choose their favorite hues to create unique rainbow designs on their shirts (or pillowcases!). All you need is a white t-shirt and your choice of colorful Sharpies. This summer, look to unicorns for colorful inspiration. If the rain or heat keeps kids indoors, incorporate rainbows to perk up their moods and craft or cook some unicorn magic. Just make sure to dress kids for these colorful creations, because rainbows leave a magical (and sometimes permanent) mark!